Public Health England recommends eating no more than 30 grams (around 8 teaspoons) of sugar daily. Remember that’s all types of sugar. The problem is that we can become confused as to what constitutes sugar. For example, fructose, glucose, maltodextrin, honey, maltose and corn syrup are all sugar. Breakfast is the most important meal of the day but unfortunately this is where many people fall down, without realising. Most packet cereal contains sugar; for example, a popular oat-based cereal contains around 4.2 grams of sugar per average serving in the form of glucose and maltodextrin. So one great tip is to reduce these kinds of foods that contain ‘hidden’ sugars and use your sugar allowance towards a treat you’ll really enjoy! It’s much better to start your day with some protein, for example eggs. 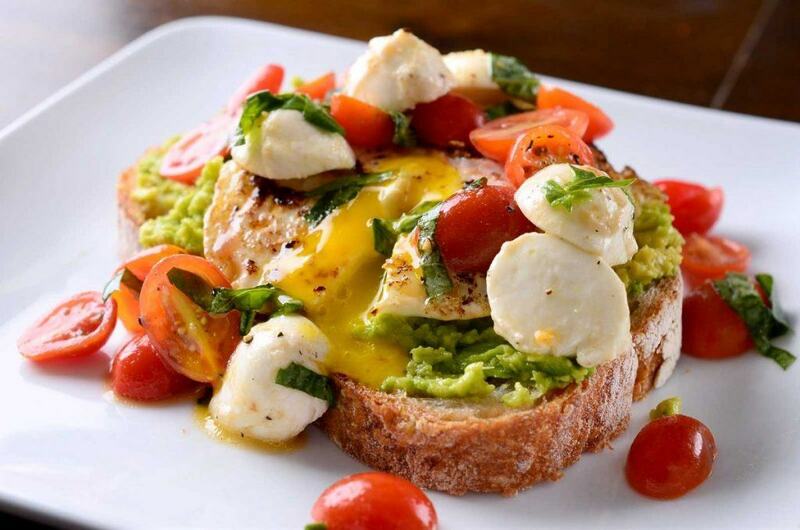 A wonderfully healthy, sugar-free breakfast would be eggs with avocado and grilled tomato or a mushroom omelette. If cereal is your only option, then look for one that is totally sugar-free; you can always add some sweetness using either xylitol or stevia which are calorie-free and won’t damage teeth. 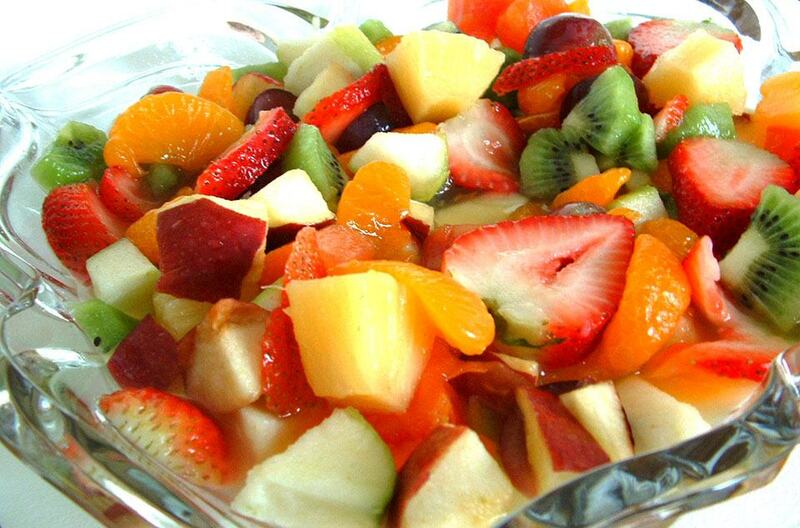 Many people are confused as to whether fruit is good or bad to eat. Fruit contains the sugar fructose, which is still sugar: it is just digested more slowly than glucose because it’s processed through the liver. The trick here is to eat fruits that are lower in sugar. For example, a cup of strawberries contains around eight grams of sugar, whereas a cupful of sliced bananas contains around 18 grams. All berry fruits, apples and peaches contain the lowest amount of sugar, therefore it makes sense to focus on those. Grapes are one of the fruits with the highest amount of sugar. Whilst we’re on the subject of fruit, cutting out that morning orange juice is going to save around 18 grams of sugar. It’s always better to eat the whole fruit rather than fruit juice as the fibre in the fruit helps to keep your blood sugar levels in better balance. 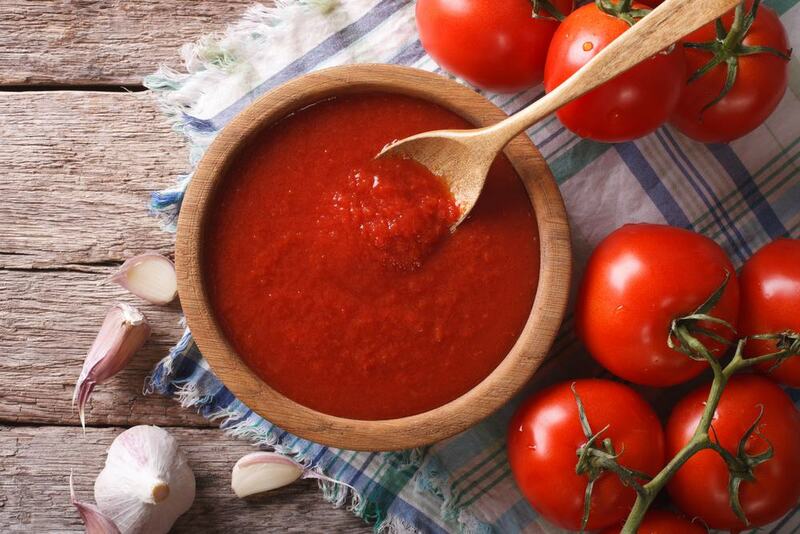 Shop-bought sauces such as those based on tomatoes, often contain sugar. Therefore, why not make your own using tinned tomatoes and some herbs such as basil for flavouring. Some brands of tinned tomatoes do also contain sugar, so make sure you opt for the sugar-free versions. Also be wary of any Chinese ready-made sauces such as sweet and sour or plum and hoisin, which contain high amounts of sugar. Ramp up the flavour in your Chinese stir fries using fresh herbs and spices such as garlic, ginger, lemon grass, soya sauce, chillies and spring onions. 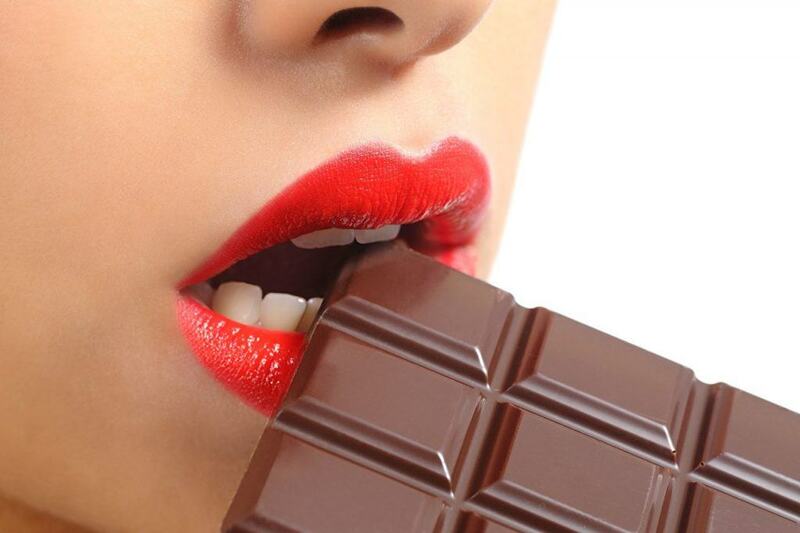 Millions of us love our chocolate! And the good news is that it doesn’t need to be off limits. However, milk chocolate generally contains more sugar (and sometimes cream!) so ideally try to train your palette to enjoy dark chocolate. Packed with age-defying antioxidants, dark chocolate has less sugar (it’s always best to choose 70-85% cocoa), plus it’s quite rich to eat, therefore you naturally eat less! A sweet treat with many health benefits. For many, a meal doesn’t seem quite complete without a dessert to finish. Clearly, many desserts are sugar-laden. 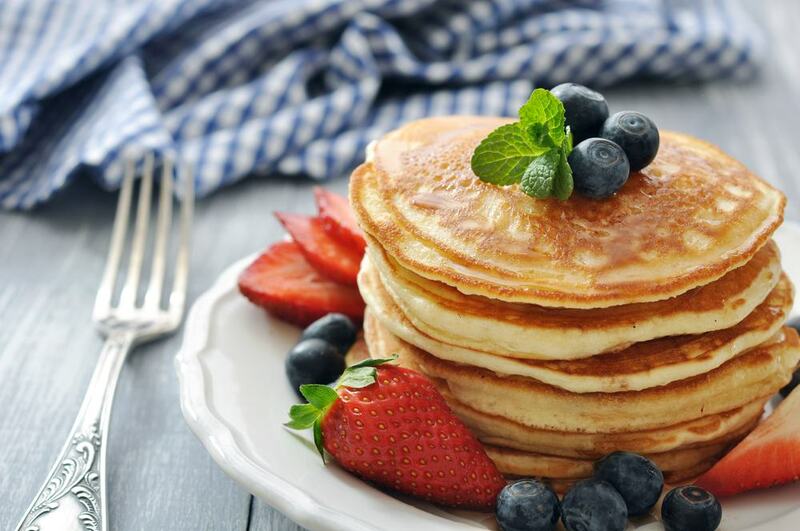 However, why not treat yourself to some pancakes which are delicious topped with lemon juice and a granular sweetener, preferably stevia or xylitol. You can always add some blueberries and crème fraiche for something a little more indulgent! It’s no secret that alcoholic drinks such as wine, beer and spirits generally have a high sugar content. For example, a Bailey’s Irish Cream shot contains around 10 grams of sugar and a 175 ml glass of wine might contain anything from half a teaspoon to two teaspoons of sugar, depending on wine variety. However, with the Festive season fast approaching, think about swapping your alcohol choice to a vodka and soda, with a wedge of lime, or a gin and tonic. If you opt for slimline tonic, there’ll be virtually no sugar in the drink at all! So there’s many ways to reduce your daily sugar intake without missing out – and your body will love you more for it!